For children, they can slide grass, swing and swim in cool swimming pools; for mothers, they have chances to enjoy high- class spa service and fathers feel interesting in playing golf. Asean Resort & Spa is a luxurious resort complex in the area of 20 hectares with full amenities of 100 villas and modern and traditional bungalows. 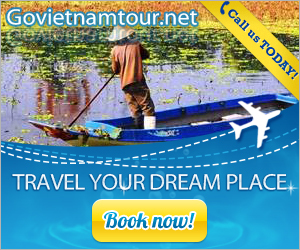 It is just about 35 km from the resort to the city center Hanoi on the west along Lang Hoa Lac freeway. The resort is very suitable for weekend vacations. At the resort, visitors will be bathed with pure milk from Ba Vi free of charge and enjoy special music performances. Children will take part in games such as: painting, sand drawing, dancing, etc. and receive attractive promotions. In addition, visitors will free sing at the program “Asean Voice” and take photo with Mickey mouse, Donal Duck. Especially, Asean Resort offers a lot of promotional policies for those who book services today and receive attractive promotions. 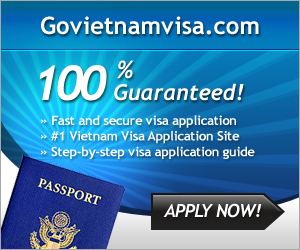 The program is applied from April 28 to May 2, 2015. 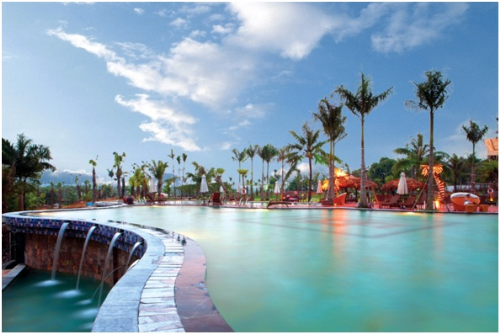 Asean Resort & Spa is designed with Locker swimming pool using UV filter technology; including 3 pools and hot 40 pools of roses, chrysanthemum, jasmine, lavender, green tea, herbs, pickled ginger, leaves, herbal sauna, wine, milk, etc. Here, tourists can relax with a professional massage services, dry steam wet steam in the modern spa complex. Tourists will be participating in the recreation area with many exciting games from the traditional games such as ball rolling, beating pots, jump stall, double bike, mountain bike, billiard, football, etc. then adventurous games such as slide grass, crocodile fishing, tennis or experience interesting moments with 5D lifelike space. Men can experience with spectacular golf courses of 9 holes, three par- with full range of items from the tee box, fairway bunker and green to the different types of traps, to increase the attractiveness and challenges for players. 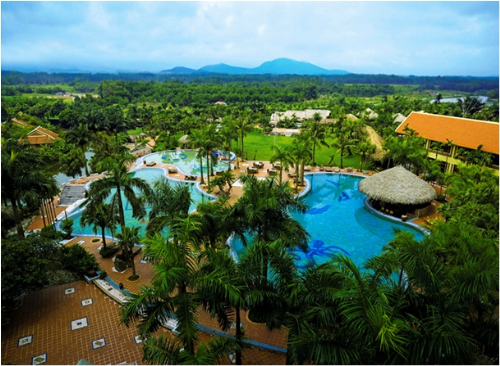 This resort will be a fun vacation for your family on the weekend. Here, the husband could play golf, the wife is immersed in the luxury spa, and their children enjoy wonderful games: grass slide, skating, swimming pool, swings and many other popular games.